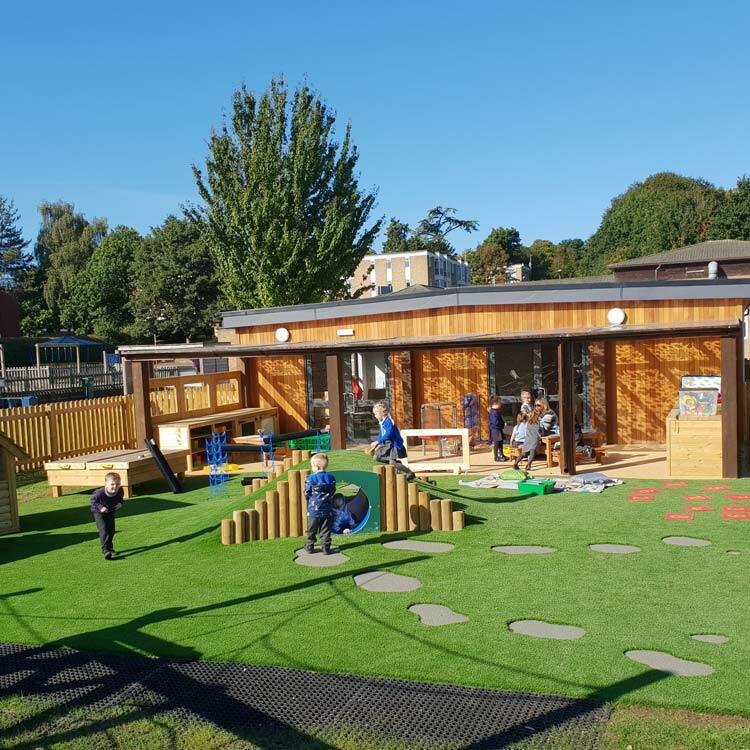 "We absolutely LOVE our new outdoor learning area!" "We are delighted! It certainly has the WOW factor!" We focus on developing skills and reaching learning goals with fun, fantastic and freeing playgrounds. This exciting woodland unit consists of a central lookout tower with four challenging access points. Designed to promote physical play within an enchanting themed unit, this adventure tree house is activity packed to improve your children’s physical development, with the incorporation of climbing ramps and ropes, bright sensory tunnel and two slides so young explorers can make a speedy getaway. Wheelchair Accessible and suitable for children with special education needs, let your little sailors explore the high seas with this action-packed ship. Full of engaging activities including tactile sensory panels, climbing net and moving steering wheel - a perfect addition to any navy. With our bespoke service, we would love to customise this ship to suit your exact needs. The perfect centrepiece to any playground, this engaging forest themed unit combines physical play with imagination. Develop your children’s strength and balance with this action-packed forest fort, perfect for park rangers and active explorers to engage their imagination whilst promoting healthy activity. 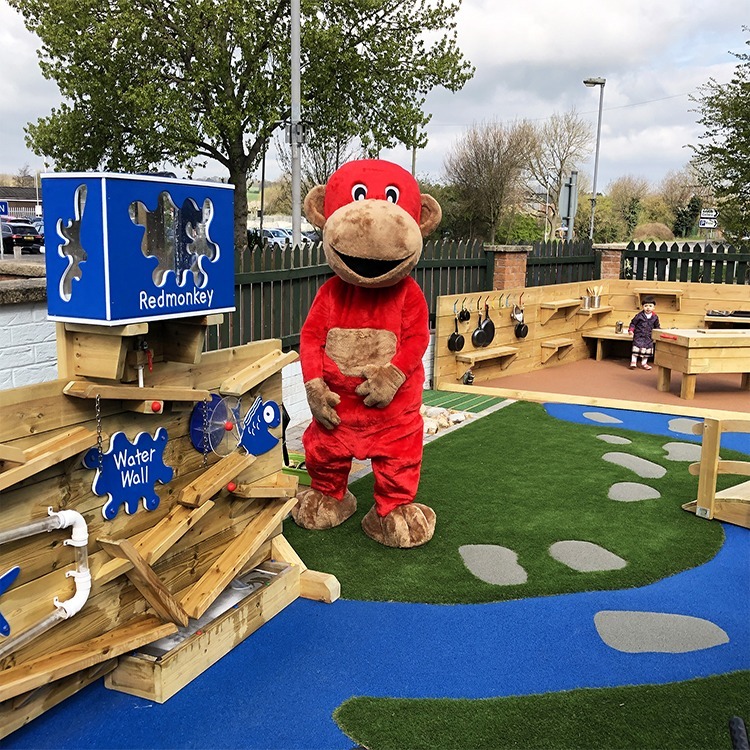 Red Monkey Play is a specialist in bespoke playground equipment for schools. 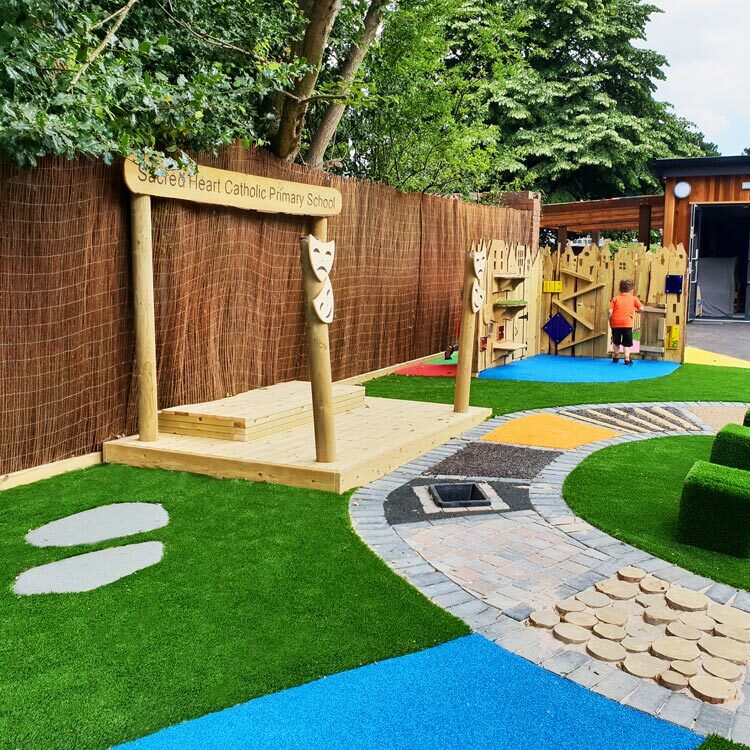 We aim to support the physical and sensory development of students with outdoor sensory playground equipment. Red Monkey also believes in having healthy students, so we support this goal with our sports and fitness playground equipment. We do this through a number of inventive products such as role play equipment.